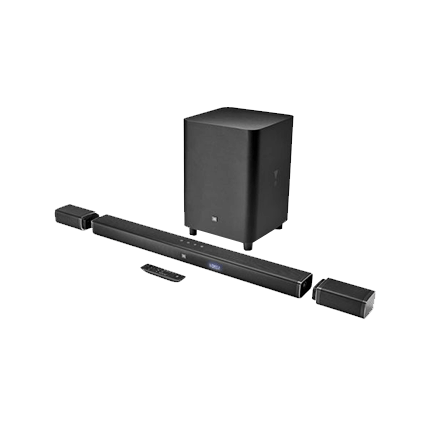 Wirelessly stream high-quality, room-filling sound from your smartphone or tablet. 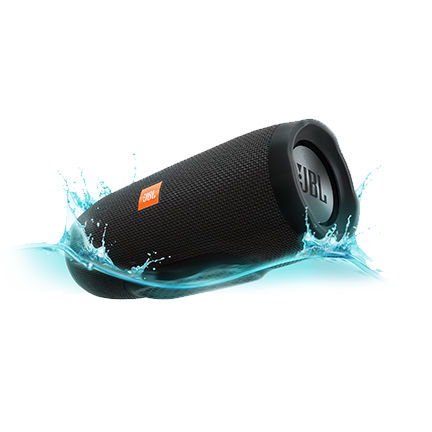 Take the Flip 3 Stealth to the beach or the pool without worrying about spills or even submersion in water. 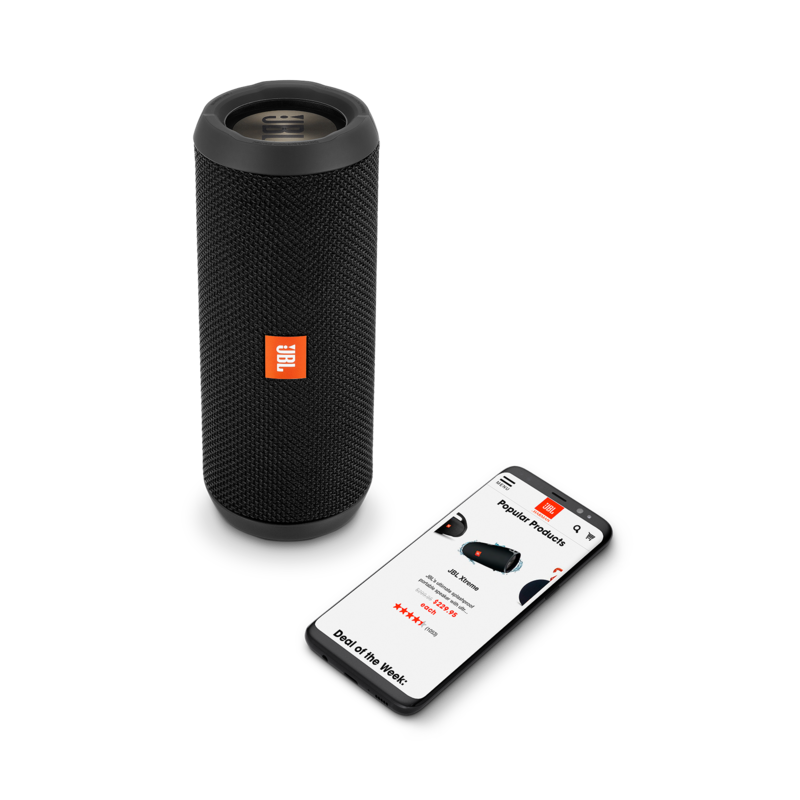 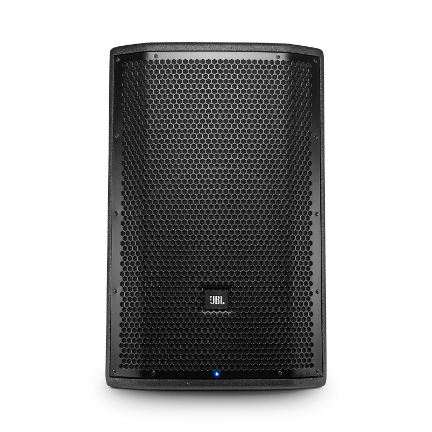 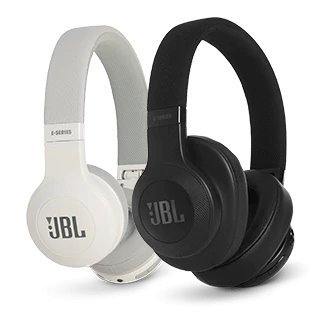 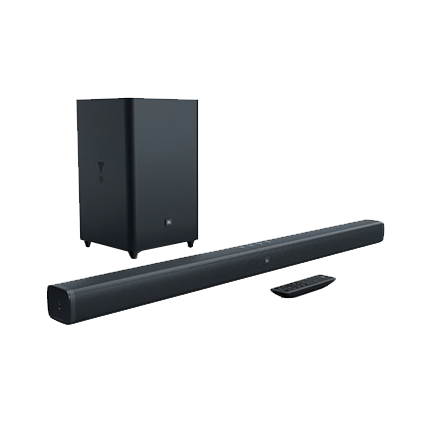 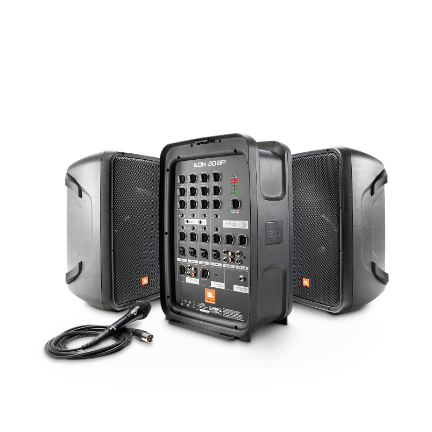 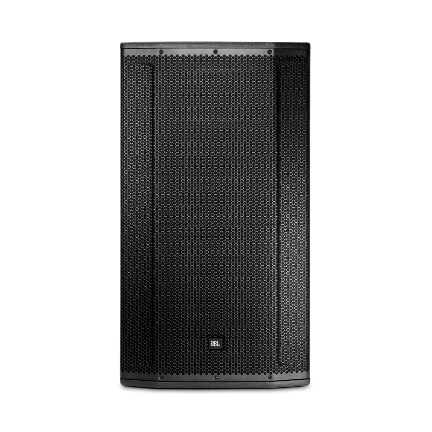 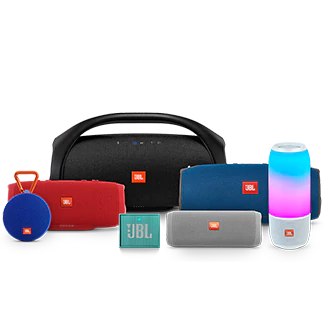 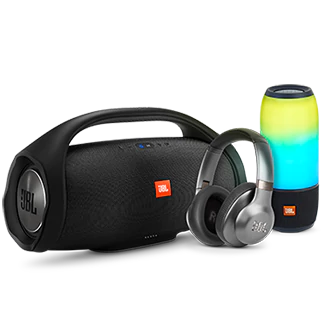 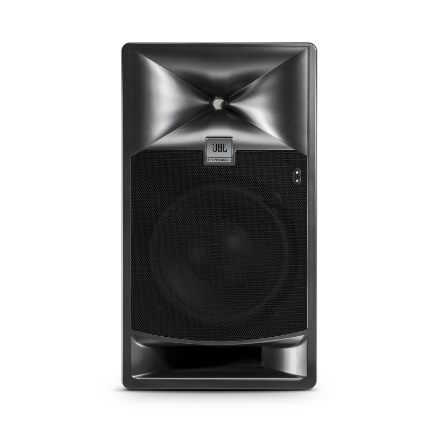 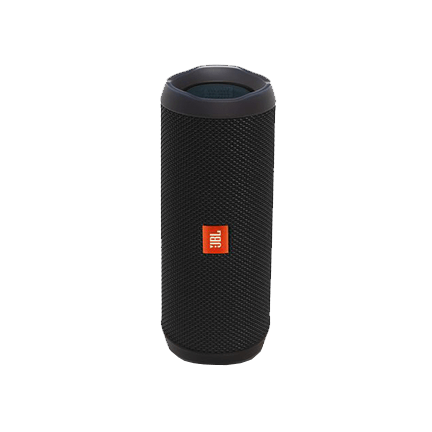 Dual external passive radiators deliver powerful, ear catching JBL sound that resonates loud and clear, allowing you to hear the bass, feel the bass, and see the bass. 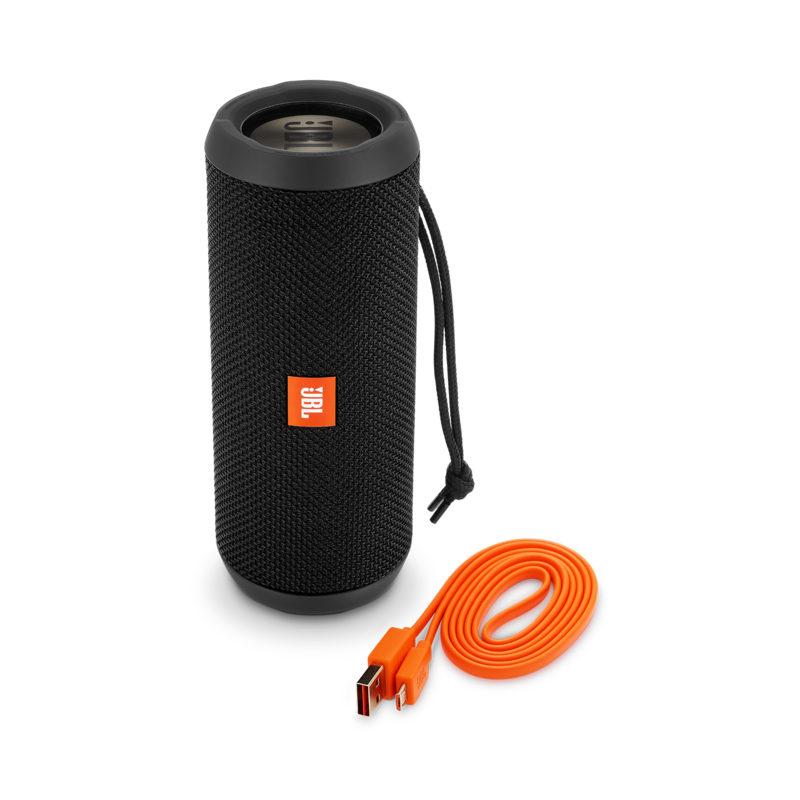 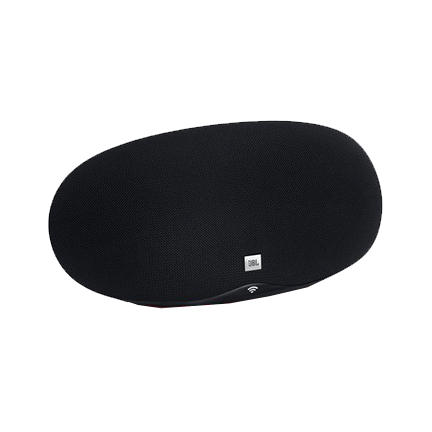 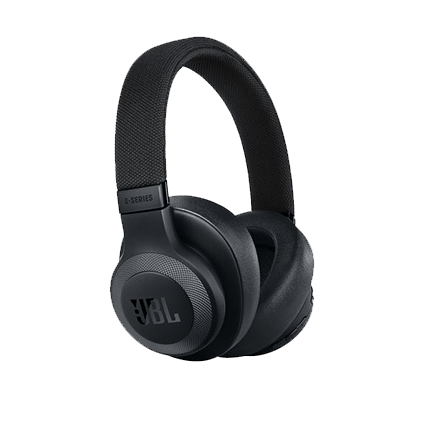 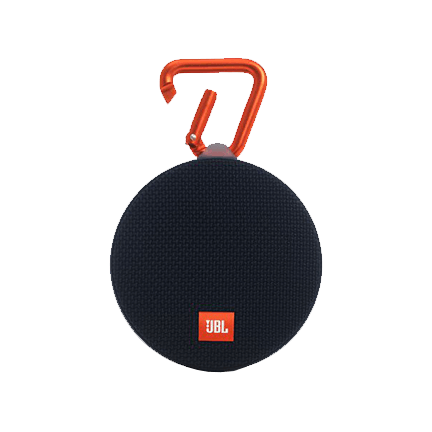 Enjoy surprisingly powerful, room-filling stereo sound with the JBL Flip 3 Stealth ultra-compact portable Bluetooth speaker. 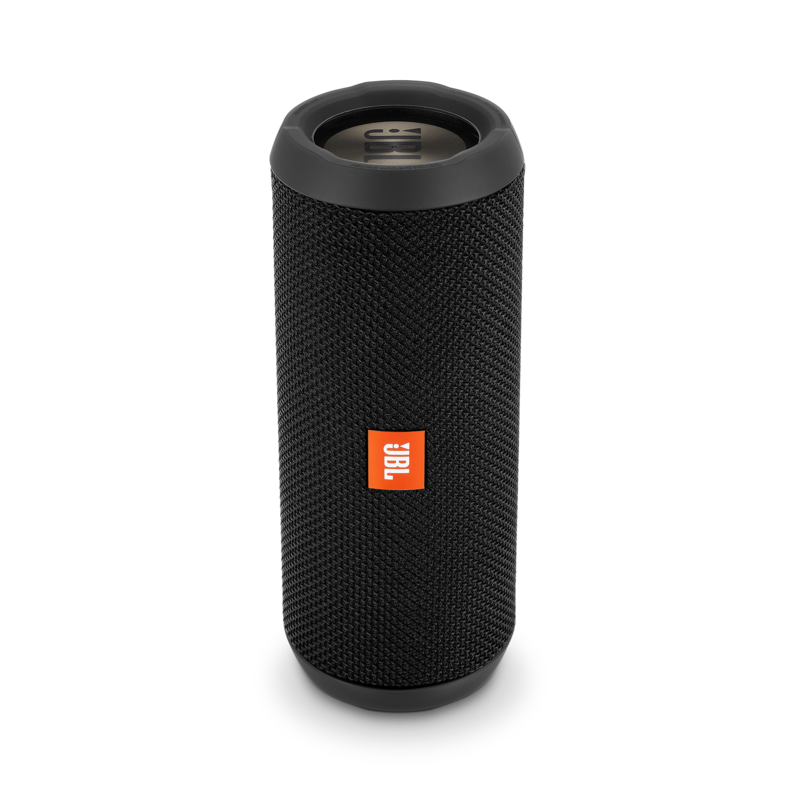 Powered by a rechargeable 3000mAh Li-ion battery, it delivers up to 10 hours of non-stop, high-quality playtime. 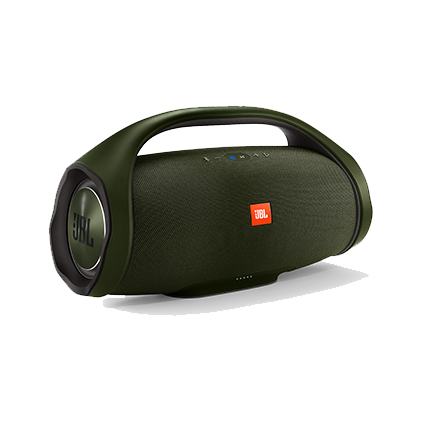 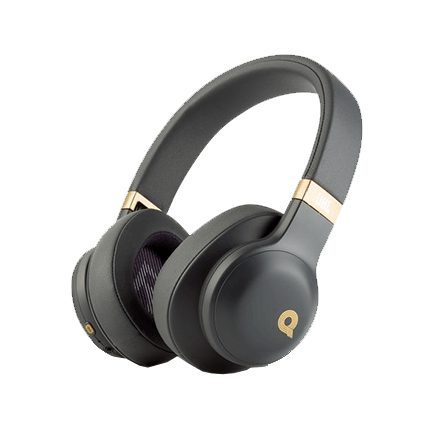 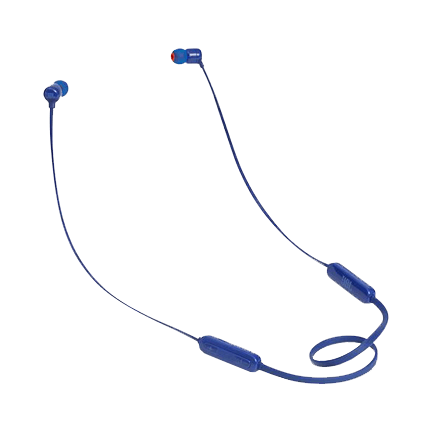 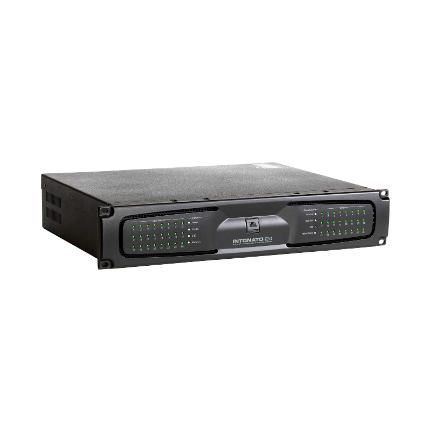 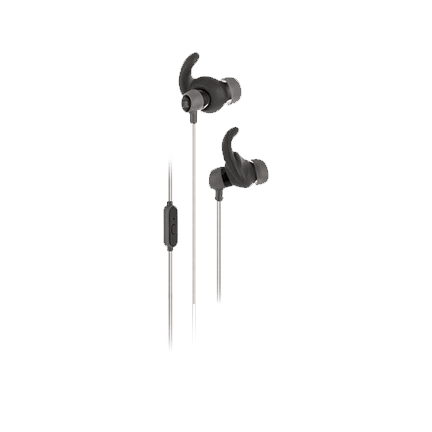 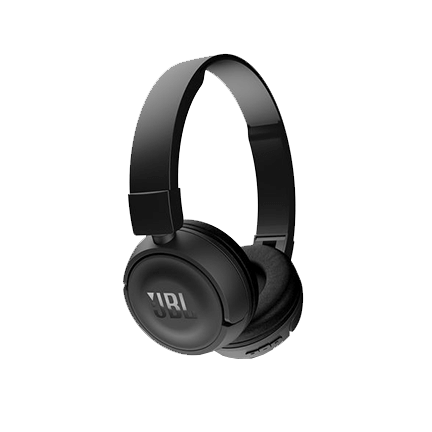 The exterior is IPX7 rated, featuring a waterproof design with durable fabric. 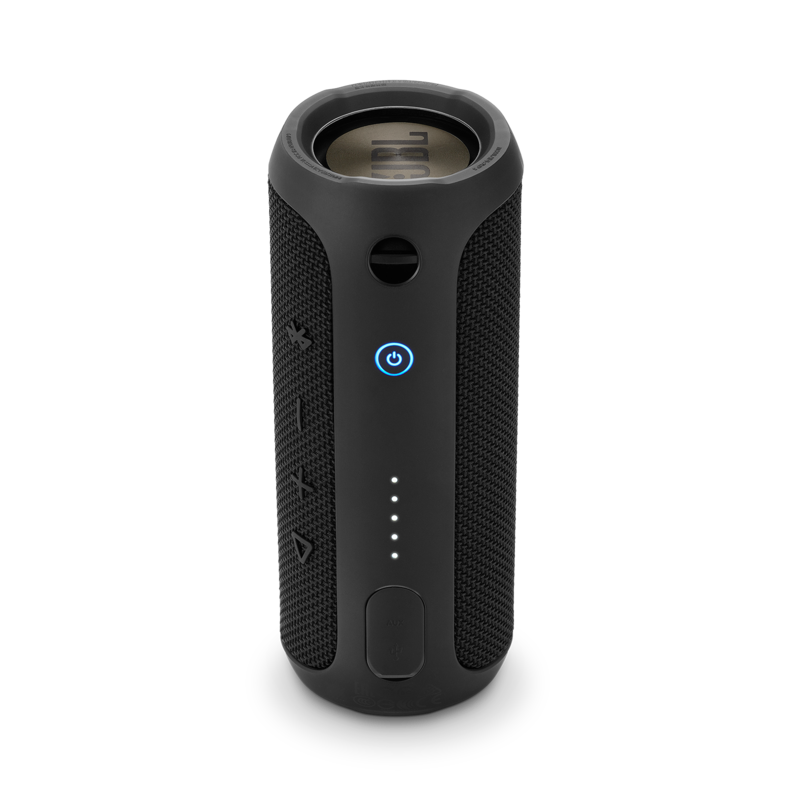 From tabletop to poolside, from sunny mornings to rainy nights, the Flip 3 Stealth is your ultimate all-purpose, all-weather companion.